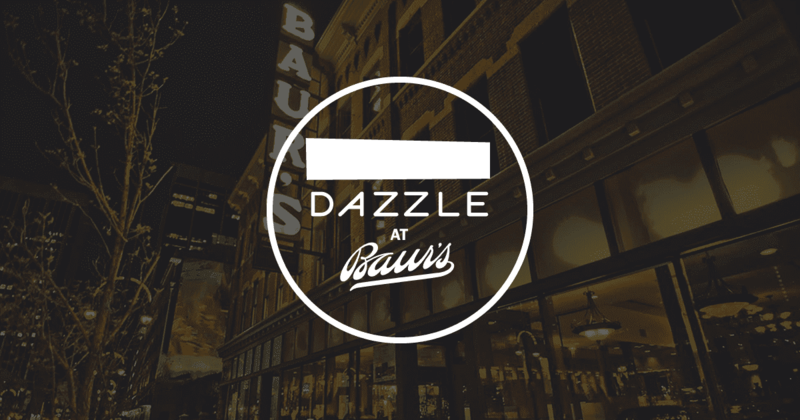 Join us at Dazzle @ Baur’s every Friday from 11:30am-1:30pm for a stellar lunchtime performance with the preeminent ladies of the Denver jazz community performing in the piano duo format. Enjoy Dazzle’s fantastic lunch menu while celebrating the individual, unique voices of the women in jazz and the masterful musical ideas and perspectives they share. Close off your week (or kick off your weekend) with a quick, tasty lunch accompanied by top-notch live music and service.